He’s right that the home and the support provided in the early years of a child’s growth are critical. But he’s wrong to suggest that continued poverty is not a critical part of the problem, or that we do not need to spend more money. Creating the support he refers to costs money, and is simply beyond the capacity of most parents living in poverty. 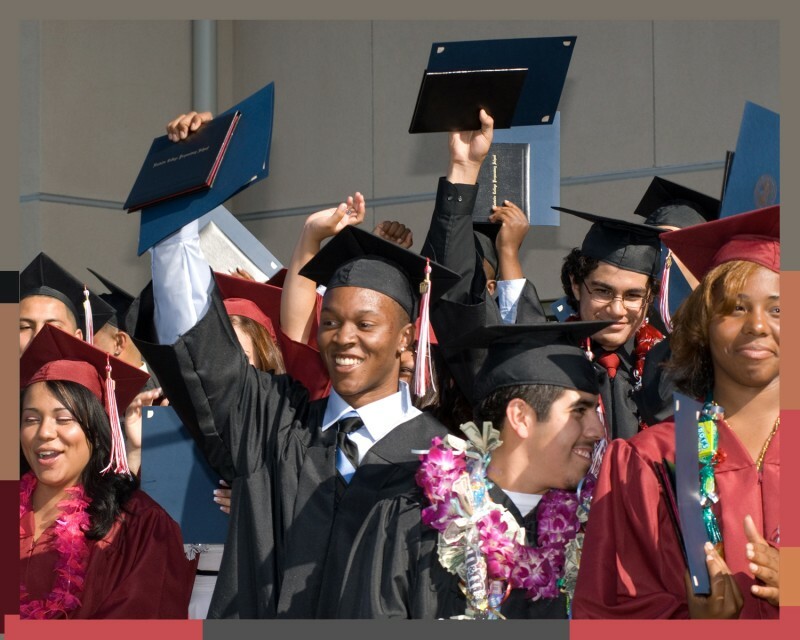 In my previous post “Where Do You Stand,” March 2, 2015, I referenced the results of a local Northern California school dedicated to young people of color–Eastside College Preparatory in East Palo Alto, CA. Providing mentoring to provide encouragement, future oriented thinking, ambition, belief in oneself, Eastside boasts a 100% college acceptance and completion rate, when the national average for such first generation college students is only 11%. Almost all Eastside’s students are of color. But, this remarkable success for underprivileged kids doesn’t come cheap. Essentially, these kids are removed from poverty at home and lifted into a private, philanthropy funded school system which provides great facilities, dormitory home for those without a good parent, healthy food, and a place to play athletics and study late into the evening if they want to. Most importantly, it provides great teachers who are well paid, and enough of them to justify small class sizes and time for mentoring. Take a look at the reaction of the current Eastside class when all were accepted to four year colleges. So, there can be no dispute that times are harder for poor people now than in 1973, and worse even than 5 years ago. 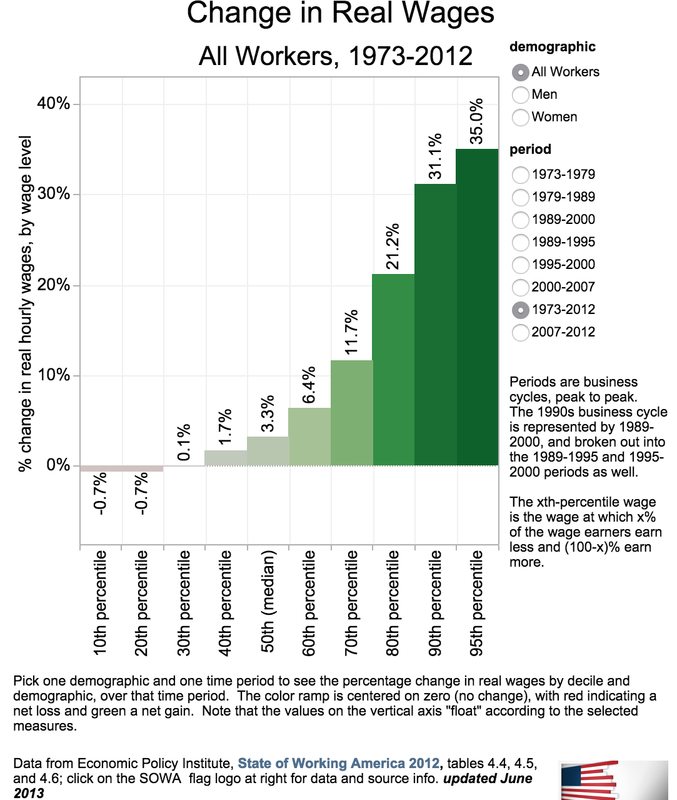 But the top of the pyramid are enjoying growth in income and wealth far faster than in the 70s. Just today, as only one of many examples, the New York Times reported that the top 25 hedge fund managers took 11.62 Billion in compensation in 2014–and the hedge funds on average earned low single digits while the S&P 500 earned 13.64%. This is not meritocratic compensation. This is not rewarding for a job well done. Studies of Fortune 500 CEO’s also find little correlation between big salary increases and performance which can be attributed to their own work. See this report from Bloomberg. What does this have to do with Baltimore and police shootings? I argue it has a lot to do with it. Young men of color have just cause to be resentful of a system which generates such results. And, results for these young men are worse than these statistics–many cannot or do not get an education and cannot or do not get a job. They’re not even getting the abysmal declining real wages. Poverty, joblessness, and resentment add up to higher incidences of crime, which adds up to greater suspicion by police, sometimes resulting in people getting stopped, arrested, or mistreated (in the Baltimore police van) when unjustified. Can anyone really believe poverty is not a central issue in this persistent level of discrimination and abuse? Can anyone believe that the money David Brooks reports that has been poured into Baltimore has solved the poverty part of the problem? Conservatives like to say that poor people do not care how much the top percentiles are earning–as long as they see their own job opportunities and incomes increasing some. I think inequality matters a lot, and people at the bottom do care, especially if those high incomes do not appear to be meritoriously earned. It’s demoralizing. 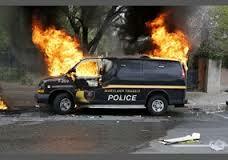 It breeds resentment to our system, and for them, police are a daily representative of our system. But even if I concede this point for sake of discussion, we simply do not have even a modicum of increased job opportunities and wage increase for the lower income classes. We do not. How long can we wait for Conservative policies to provide this lift? Tax credits are just one of the many ways we can invest to reduce poverty and improve outcomes. It takes money, and it takes government. And, not all of the problem can be solved with tools that only help if you’re working–not when it is so increasingly difficult to get a job. It is unreasonable to assume that everyone who wants to work can find decent work. We have to change the culture of poverty, but changing that culture means spending money in the right ways to improve the neighborhoods of poverty and most especially enabling poor parents to have the resources to give their children a chance. 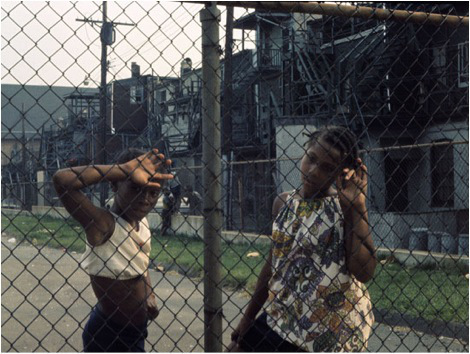 There are not enough Eastsides to rescue even a small fraction of poor children of color. Philanthropy is wonderful, but it represents only a drop in the bucket of need. Most poor parents and children will not have access to such special facilities. They will have to find opportunity in the home or the community. We have to help. There are dire consequences if we don’t. Yes, we are going to have to spend more money, but spend it wisely, and there is a payback to society and the nation.